Jonathan Norris is a Project Manager at CALSTART in Pasadena, CA. 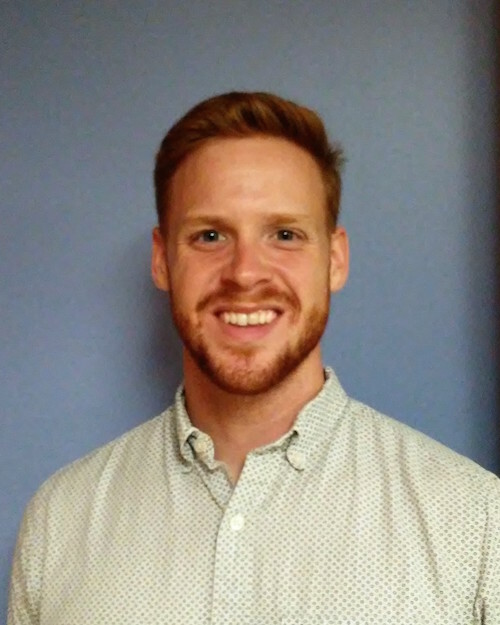 Prior to CALSTART, Jonathan finished a Master of Science in Environmental Studies with an emphasis on Energy Policy and Sustainable Development at the Voinovich School of Leadership and Public Affairs at Ohio University. There, he focused his research on two topics: economic transition and energy-based economic development in historically coal-dependent communities of Central Appalachia, and the social and economic impacts of oil and gas booms and busts. He is also experienced in manufacturing and business, working previously as a Consulting Engineer at Tata Consultancy Services both domestically and internationally; and, he holds a Bachelor of Science in Engineering Technology and Management with a Minor in Business Administration from the Russ College of Engineering and Technology at Ohio University. The combination of experiences in the business, engineering, and sustainability fields has prepared Jonathan to conduct his daily work at CALSTART as they strive to build out a clean transportation future across the U.S.